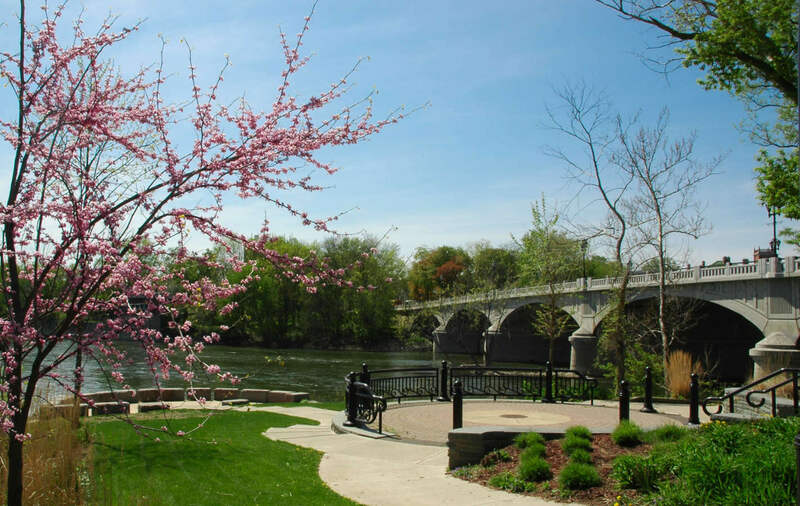 RFP’s will be received by the Board of Contract and Supply, City of Binghamton, City Hall, 38 Hawley Street, Binghamton, New York, 13901, until 10:30 a.m. on Wednesday, June 19, 2019. RFP’s will be publicly opened and read aloud at the 11:00 AM meeting held in City Council Chambers for the following work. RFP for Contract Operations and Maintenance, Management, and Program Management of the Wastewater Treatment Facilities for the City of Binghamton and the Village of Johnson City. The contract documents and plans may be obtained at the Office of the Purchasing Agent, Second Floor, City Hall, 38 Hawley Street, Binghamton, New York 13901. Thumb Drives for the project will be available please call the Purchasing Dept. at (607) 772-7025 to obtain these documents.